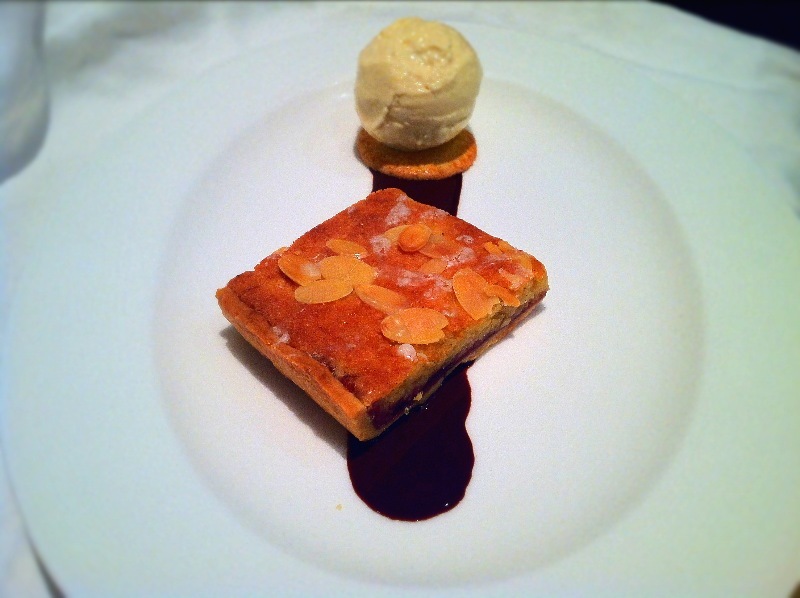 Cherry Bakewell and Almond Ice Cream. 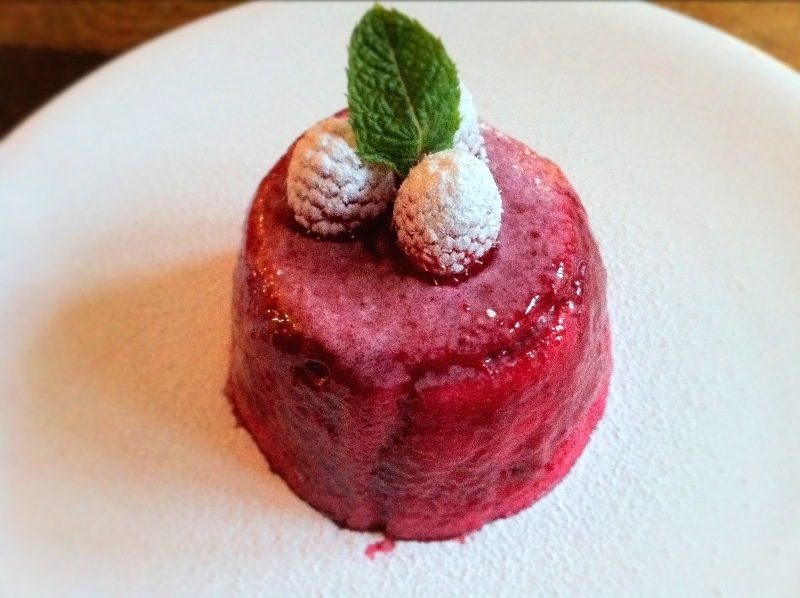 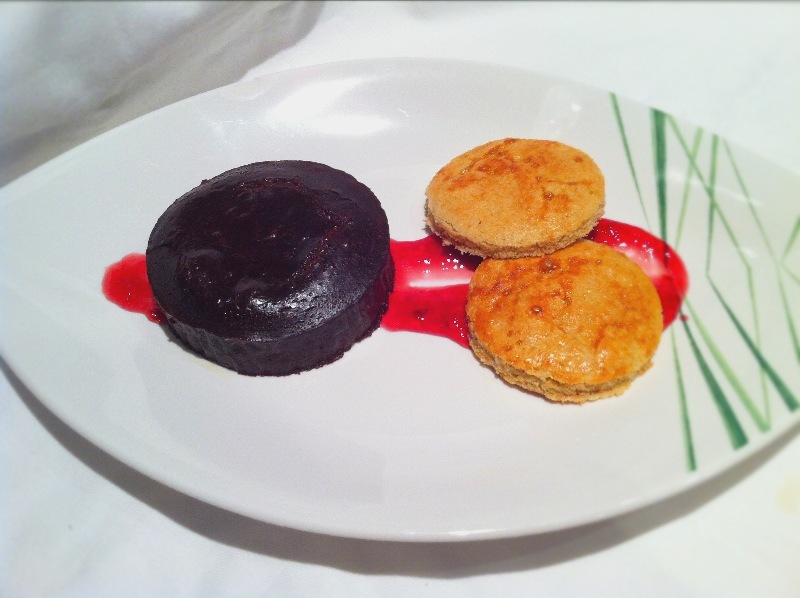 Chocolate and Raspberry Fondant with Bonne Maman Galettes. 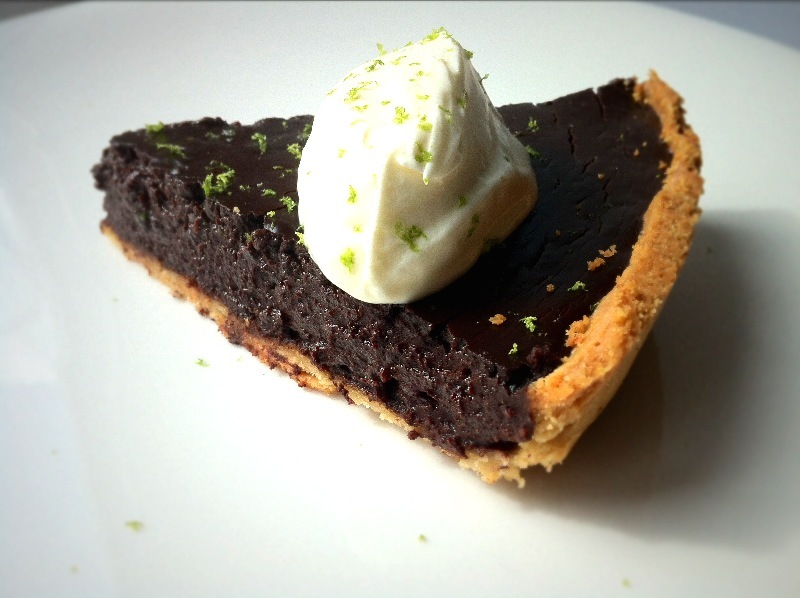 Salted Chocolate and Lime Tart. 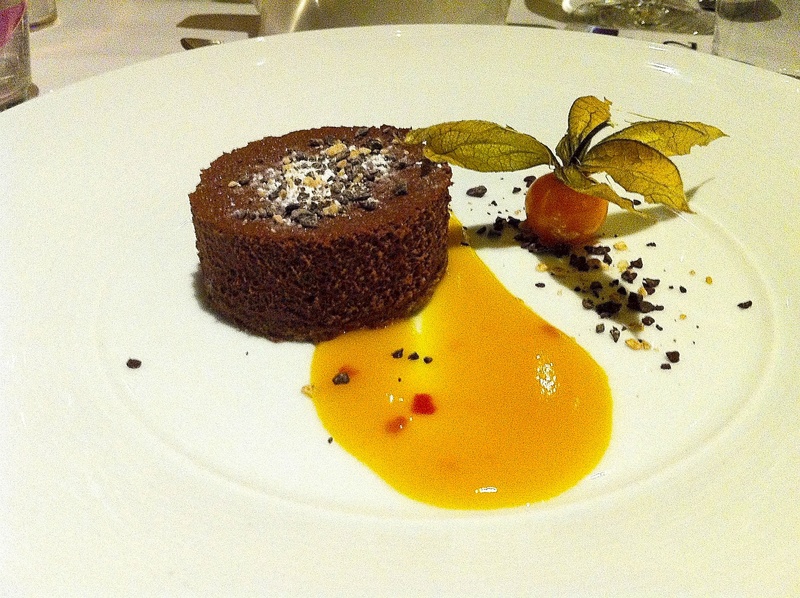 Chocolate Marquise and Apricot Sauce. 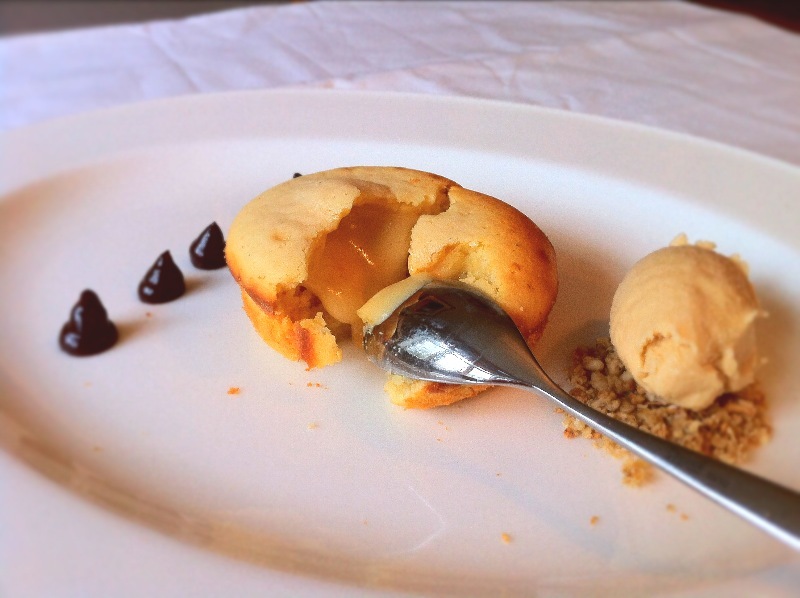 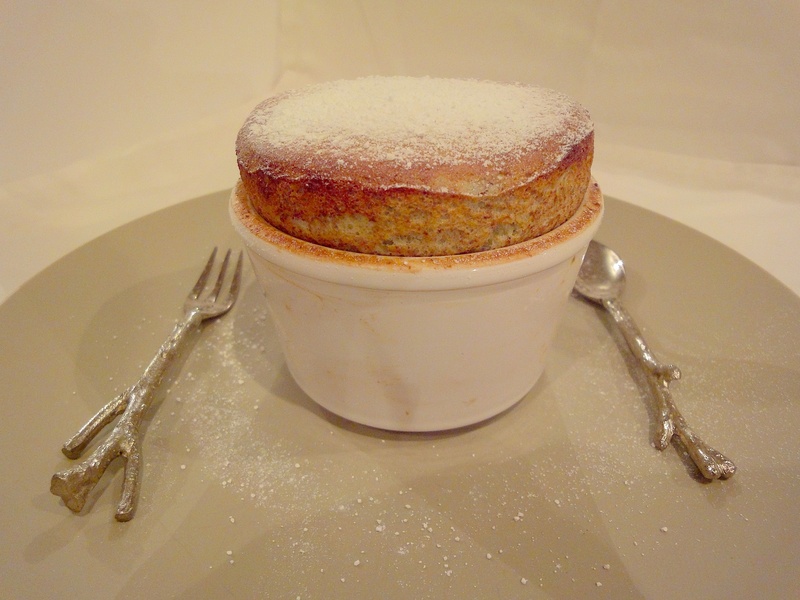 White Chocolate and Orange Fondant with Cornflake Ice Cream. 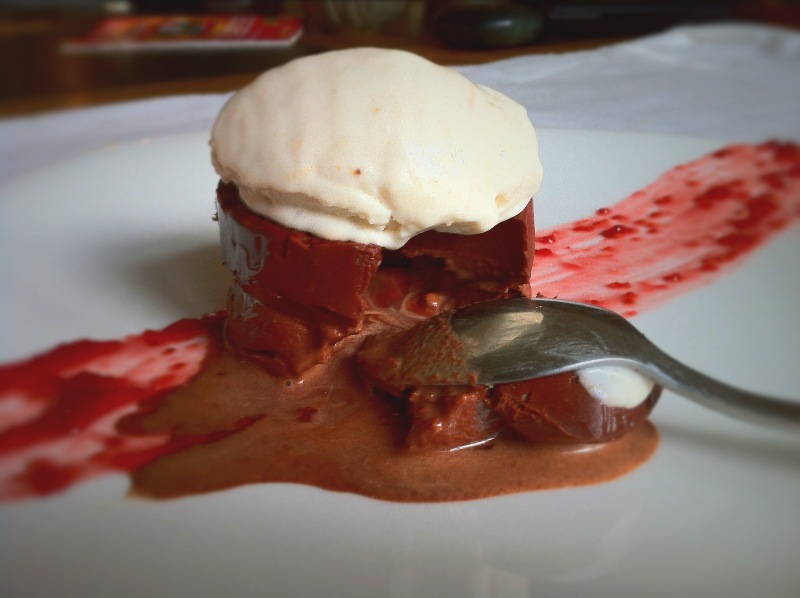 Cold Chocolate Fondant with Banana and Yoghurt Ice Cream.